All registered customer earn reward points on all items purchased. You need to create an account to earn points. From the very next purchase you can redeem your full balance or a portion of against your order. The transaction total is adjusted according to total points used. There is an option to redeem points at checkout if you have a balance. Do I earn rewards points on a transaction that I have redeemed points on? How much do I receive for a referral? 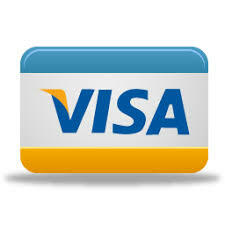 You will receive $5 credited to your account for every referral. You must have a registered account with us to receive a referral bonus. Quite simply the new customer has to mention your name in the comments section of their order. You can refer as many people as you like, there are no limits and everyone referred earns you $5 credit on your account. Does my gift certificate have an expiry date? No, your gift recipient can redeem their gift certificate by texting me on 0400660636 after they have setup an account with their name and gift certificate code. Once the text is received their account will be credited the value of the gift certificate ready to spend.